Oklahoma Governor Kevin Stitt signed into a bill into law Wednesday that will allow Oklahoma’s law-abiding citizens to carry a firearm in public without requiring a permit or license. House Bill 2597, also known as the Constitutional Carry bill passed the House on February 14 with 70-30, and the Senate on Wednesday 40-6. The bill will permit Oklahomans 21 and older to carry firearms without a permit. Veterans and active-duty military personnel 18 years and older with also be allowed to carry. The new law will not, however, extend to felons and domestic violence offenders. Private property owners, businesses, and institutions of higher learning will still be able to decide who can carry on their property. Typical backlash ensued on the Senate floor on Wednesday when mostly Democrat lawmakers voiced their concern for public safety. But, as Kim David, one of the bill’s author pointed out, Oklahoma recognizes and allows permit-less carry by citizens of 15 other states with similar laws. “We are being very punitive in our state by requiring this[conceal and carry permits] when we have reciprocity with other states that do not,” said David on the Senate floor. 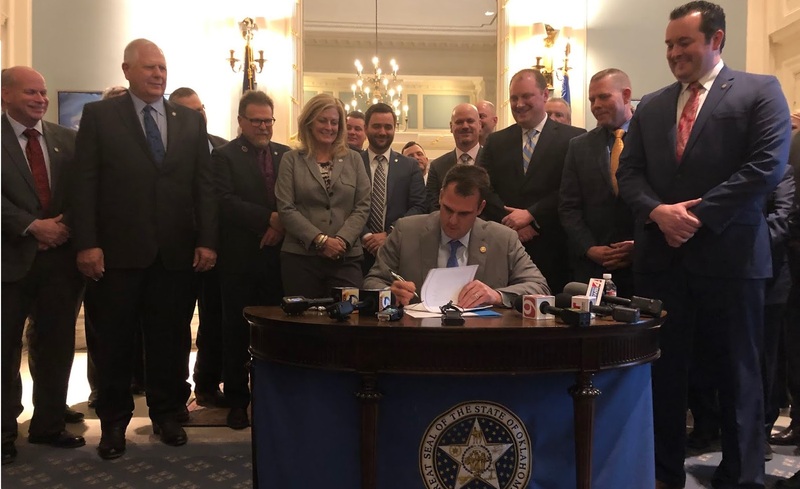 This is the first bill that Governor Stitt has signed into law, thus fulfilling a campaign promise. The law will go into effect on November 1 of this year. He blamed Republicans for the situation along the border and said they have acted to prevent an amnesty bill from clearing congressional hurdles. Obama’s remarks address Republican Speaker John Boehner’s promise not to address the immigration issue this year. The president’s promise to go around Congress and the American people and legalize millions of illegal immigrants in the United States comes less than a week after he received a rebuke from the Supreme Court. 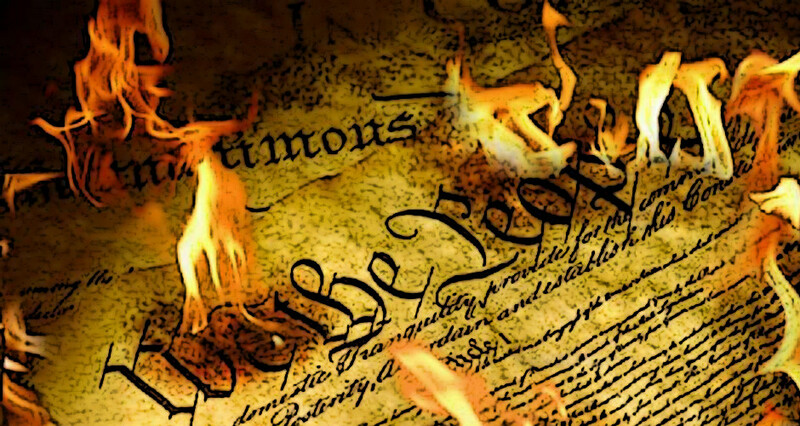 On Thursday the highest court ruled Obama violated the Constitution when he skirted the Senate and made recess appointments in 2012.